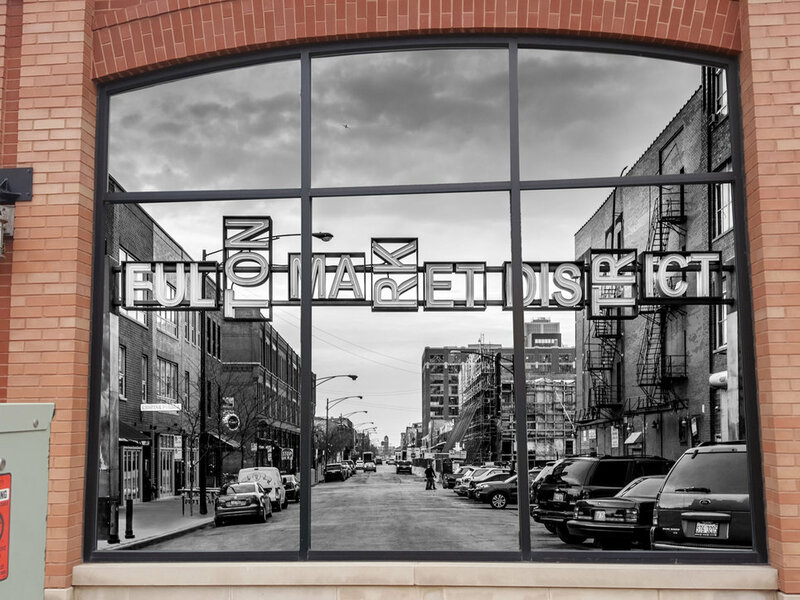 Van Buren Lofts is a West Loop condominium building featuring loft residences with modern finishes. Building amenities include a health club with yoga studio, theater, media room, bicycle room and sundeck. 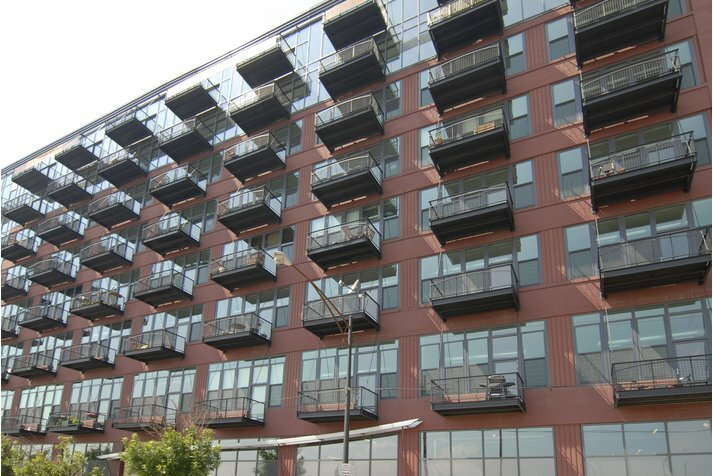 1224 W Van Buren Street #504 Chicago, Illinois 60607 is a condo property, which sold for $249,900. 1224 W Van Buren Street #504 has 2 bedroom(s) and 2 bath(s). Want to learn more about 1224 W Van Buren Street #504 Chicago, Illinois 60607? Contact an @properties agent to request more info.